It would seem that MX Bikes has proper support for Electric bikes?? Will this be coming to GP Bikes any time soon?? Another sad day for the Motorcycle world. Quite simple, which would be the better pick for use with racing titles?? Could bike sets be packed up into a single .pkz instead of having say 6 different bikes. E.g. Have one pack that contains the bike .pkz files that can then be put into the bikes folder. This way bikes wouldn't nessecerly need to have such long names as they would already be in a pack. So it could be "2017 Moto GP.pkz", with only "rcv213_mdl2.pkz" instead of "MotoGP_2017_HONDA_RC213V_MDL2.pkz"
I saw this for the first time at the Bike show last sunday. Looks interesting and very good to see a new event starting up. Off Topic / [Interview] How much does it cost to run a British Superbike team? Off Topic / First Bike? As we seem to be doing these types of thread now. I've got a question for everyone. What was you first bike (and any others)? 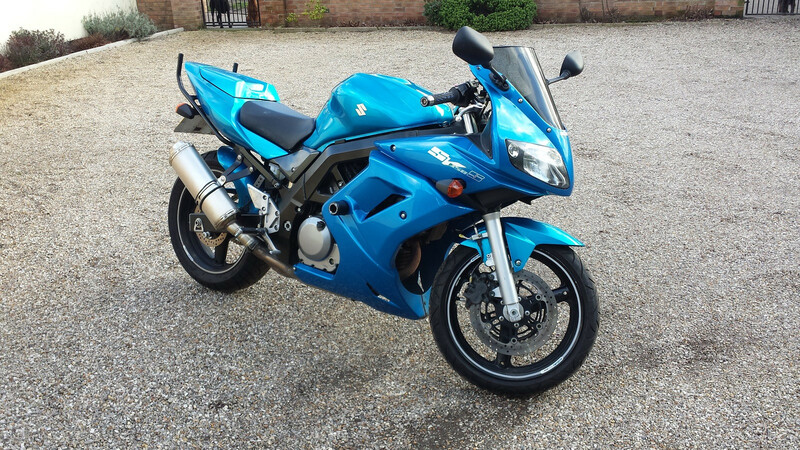 First proper bike was a Suzuki SV650 2006. Brilliant bike for learners! I did the ride through at the end of the first lap (off the grid, round and straight in) Is this wrong or is this a bug?? 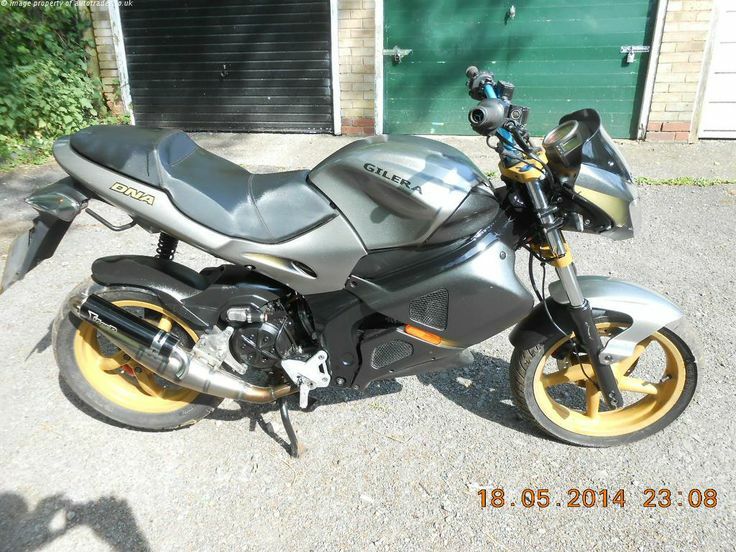 Has anyone got a BikeED.ini with a working rider model. Mine hasn't worked since Beta 9 or 10 and im not sure weather it was because i deleted somthing from it. Would it be possible to have a place to put a Version number for bikes and tracks in the .ini (so it shows up in the menu) to save putting it in the folder title and having to re-name everything each time we release a new version. Off Topic / Anyone got £50,000 laying around? Racing / Anyone want a race? Remember to set Help to ON, in order to see the red arrow or flags. You can find this option under Settings -> Misc -> Track. No Track Cutting during the whole event. This means for example, not going on to the track straight out of the pits, use the PIT OUT (and PIT IN) area. No Voting during the Race, other then the admin. Interesting view on proper Amateur Road racing. I've had this issue before and now more people seem to be having it. It happens every time without fail. To get around it you have to go to profile.ini and remove murasama_rc990_03 from the bikeid= leaving it blank. It only has happened to me with the RC990, no other bike. When it says "whatever it takes" i mean more for physics purposes rather than engine. This is a prototype bike. 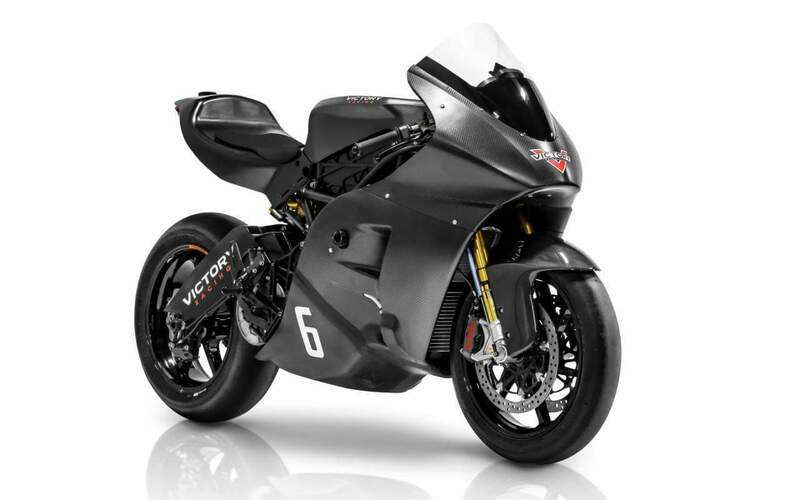 It uses elements from a classic 2 stroke motor but designed to a modern standard to compete with a Moto GP bike. It is still very early in development. The model is complete (kindly modified by Hawk, who started this, and Alone) but the geometry, engine and physics still have far to go. I would ask server hosts not to host this bike (I have set up a dedicated test server) as it will not be going into the BikeMOD as of yet. And I plan to host some races in the near future.